Have you ever wondered what credit card APRs are? APR stands for annual percentage rate. Understanding the mathematics behind that rate will help illustrate how dangerous and expensive credit card debt can be. It’ll also give you extra motivation to pay off your credit card balances in full every month so you don’t have to worry about interest. When using a credit card for purchases, you’re not using your own money. All credit card expenditures must be paid back in full. If you pay one dollar less than the full balance (or just the minimum payment, which is only a tiny fraction of the total credit card balance) interest will accrue. Interest is extra money you pay the credit card company to compensate them for lending money to you. Once you leave a balance on a credit card, think of that money as a loan just like your mortgage. Credit card interest is similar to mortgage interest: its goal is to reward the lender for giving you access to money. If you’re not going to repay the credit card company in full, they want to be paid while you take time to gather the funds to eventually pay them back. Bottom line: if you pay the full credit card balance every month, interest will not accrue. And don’t be fooled by the minimum payment, which is an amount written on your credit card bill. This is a balance you should always ignore because it’s typically a small percentage of the overall balance you owe. Paying just the minimum payment on the credit card will keep you in debt for years. For example: let’s say you have a $1,000 balance on your credit card with a 15% interest rate. If you only make the minimum payment, it’ll take you almost nine years to pay off the debt and you’ll end up paying over $700 in interest payments. Speaking of interest, using the above example, what does a 15% interest rate mean? When we say interest rate, we’re actually talking about an annual percentage rate or APR. But just because your annual percentage rate is 15%, doesn’t mean you’ll owe $150 in interest charges each year (1,000 * 0.15). You’ll actually owe more than that. Introducing compounding interest–a term you’ve likely heard before when talking about the tiny amount in interest you receive in your savings account. That 15% annual percentage rate is essentially the sticker interest rate. The interest rate you actually owe is called the average daily periodic rate. This can be determined by taking the annual percentage rate and dividing it by 365, or the number of days in a year. Some institutions may use 360 days but there’s barely any difference. If we divide 15 by 365 we get 0.04%. This is your average daily periodic rate. This means you’re charged this daily rate on your balance every day! Because you’re charged interest on a daily basis, the total interest expense you’ll pay will be significantly higher because the interest charge builds on top of itself everyday. 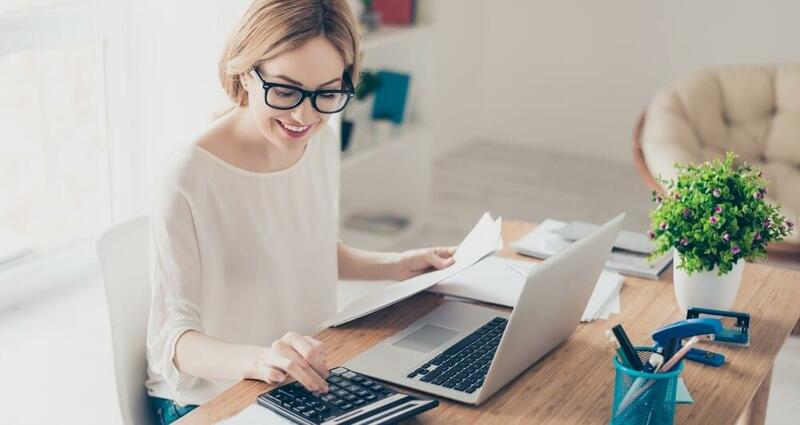 This is all the more reason to pay your credit card balance in full each month so you don’t have to worry about interest or these detailed calculations. How Can I Get a Lower Interest Rate on My Credit Card? There are two ways to obtain a lower interest rate on your credit card. First, you can call up the credit card company and ask for a lower interest rate. Don’t be surprised if your rate is lowered by just a few points. While the credit card company will likely accommodate your request to prevent you from jumping to another issuer, there’s only so far they can go. And if you have credit card debt, a reduced interest rate by a few points isn’t going to make a world of difference. Plus, the credit card company may want to see a history of little debt and on-time payments in order to lower your interest rate. If you have a poor credit history, they may not be willing to help you out. The other, more effective way to snag a lower interest rate is by transferring the debt on your current credit card to a completely new credit card known as a balance transfer card. These cards tend to have a zero percent interest rate for a period of one to two years. During this time, you can save hundreds of dollars in interest charges, which is money better spent on paying down the actual debt. Remember, don’t use the balance transfer cards for daily purchases, because the zero percent interest rate won’t apply. It only applies to the debt that you transfer onto the card. The balance transfer card is simply a mechanism to help pay down the debt balance. Also, some balance transfer cards have fees. The typical fee on a balance transfer card is 3% of the amount transferred. If you make your payment after the due date–whether it’s the full balance or even the minimum payment–the credit card company will not only charge you a late fee of around $35, they may even raise your interest rate. 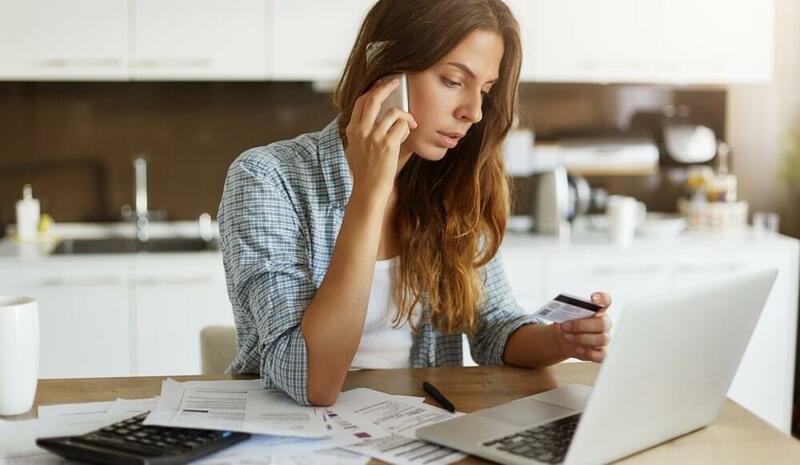 If you look closely at your credit card statement, you should see a disclaimer stating just how much your interest rate will be raised upon a late payment. Even if your payment is only one day late, the higher interest will still kick in. This could end up costing you hundreds or thousands of dollars if you end up leaving an unpaid balance on the card over time. The best way to reverse the interest rate hike is to make at least the minimum payment as soon as possible. You can also call the credit card company and ask for rate to be lowered back to its original level. The credit card company may accommodate your request as a one-time courtesy.